Generally takes 3-5 business days for production. Please order size carefully. All sales final. These are custom-made to order. Choose from your choice of GOLD or SILVER metallic foil printing on this light-weight tee! Design features a beautiful artistic sketch of a cantering dressage horse with braids in his mane. Perfect for the dressage loving equestrian! This shirt will be sure to dazzle the eyes with the beautiful metallic printed artwork. 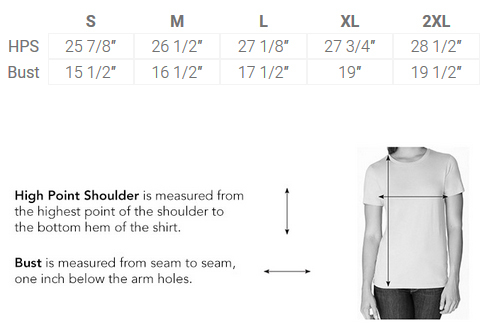 * This shirt may run small depending on your fit preferences so please order size carefully. All sales are final unless defects are present. No returns or exchanges as these are custom-printed to order depending on what options are chosen by the customer.